ELM focuses its work on rostered leaders and seminarians who publicly identify as lesbian, gay, bisexual, transgender, queer, intersex, asexual, and other diverse sexual orientations and gender identities and expressions. 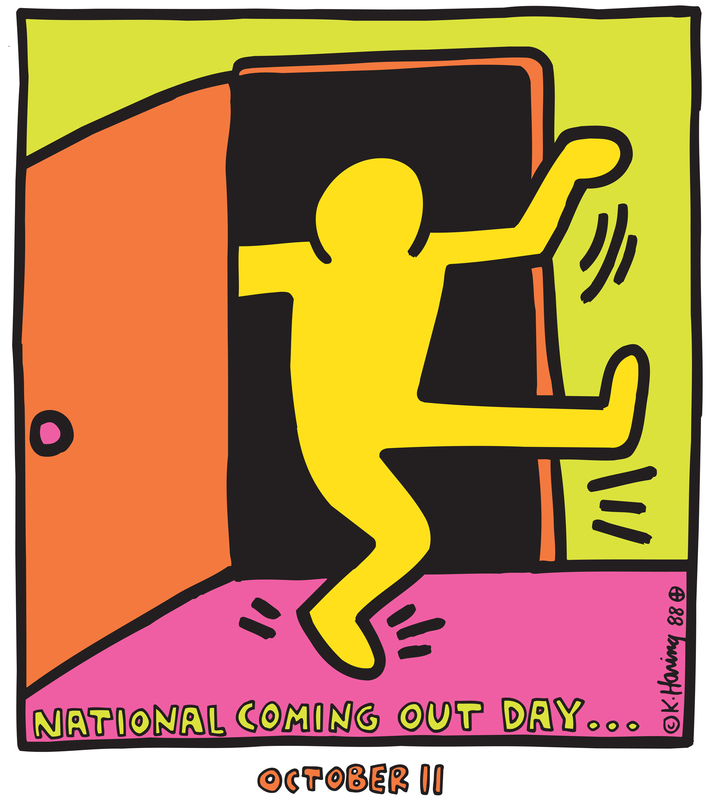 Each LGBTQIA+ person goes through the experience of coming out – for many of us, it is a lifelong journey. One of the wonderful treasures of Proclaim is that we’ve all been there. If you are a pastor or rostered lay leader, or a person who is in seminary or thinking of going to seminary and you have questions about coming out, we are here to help. 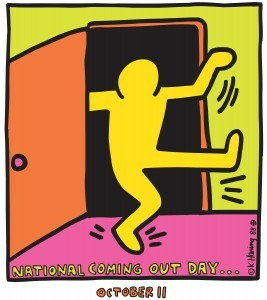 There are many people in Proclaim who would be glad to connect with you via phone, email, Skype or even in person as you make decisions about coming out. Do these questions feel familiar? People in Proclaim have come out in calls, candidacy, seminary, marriages, conservative families, college and in many other settings. We have had many of the same questions and would love to connect with you. Send an email to ELM Program Director Asher O’Callaghan at asher@elm.org or call (702) 206-7356. Your information will be held in strict confidence. Once we have determined your specific questions or needs, we will send you contact information for 1-3 members of Proclaim who have had similar experiences. You will be free to contact them as you wish. We look forward to walking with you on your journey!